We pride ourselves on the high standards of customer care and services that we provide here, making sure each person who comes through our doors is comfortable and satisfied with our services. When it comes to our staff they understand that coming to the dentists for some people can be quite daunting, however, we always provide a friendly and experienced service that will make you feel right at home! We like to work closely with those who have phobias of dentists in order to make sure they feel as comfortable as possible! Although there are many companies out there who may just provide the treatment, then let you go, we will try to gain more of an understanding about your health and lifestyle in order to provide you with the advice you need to stay healthy. A big smile when leaving our clinic is important and something we intend to every client to have! 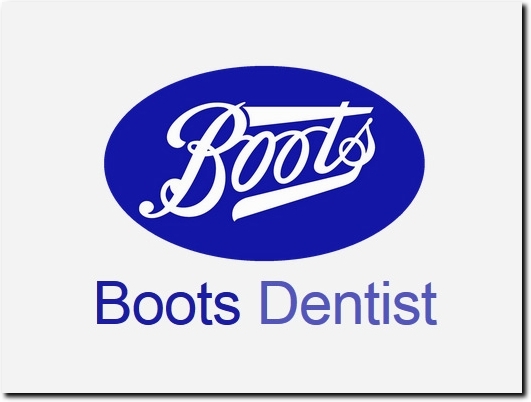 UK major brand providing a range of dental treatments and products. Website includes details of treatments/services provided, opening hours, contact details.